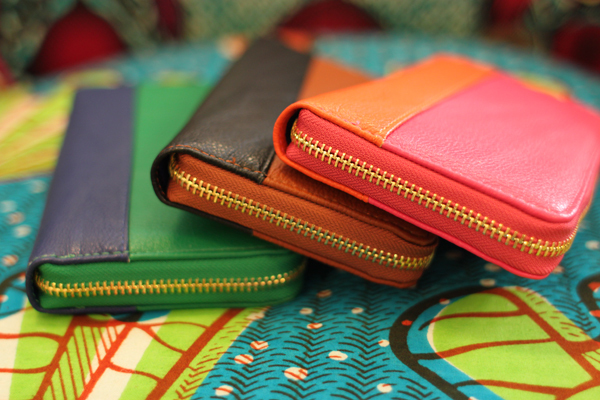 We're pretty obsessed with these new faux leather wallets from lovely label Co-Lab. 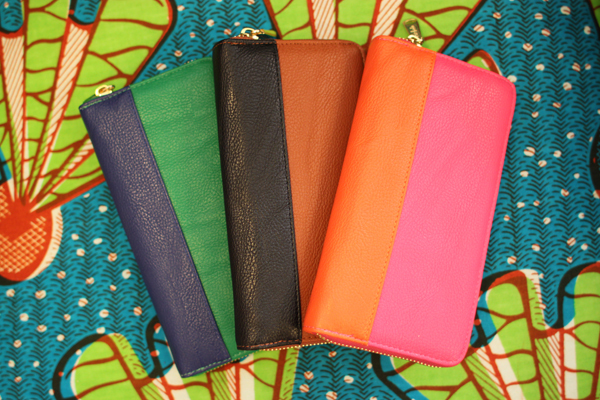 Not only are they the perfect size for all our necessities but they come in the most beautiful color combos. And for only $33 you'll still have a bit of money left to put inside! Men’s Leather Wallets have long held a crucial role in the style presence of the contemporary gentleman. Not only does your wallet carry your most important artifacts, but they also take on a presence of nostalgic attachment.